On Demand. Unlimited. One Price. 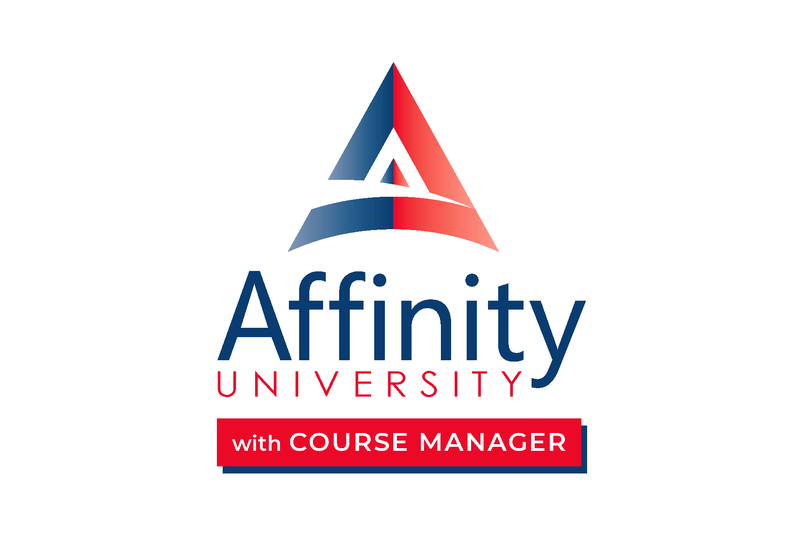 An Affinity University Subscription gives your entire firm anytime access to training on the programs in use every day. With over 100 courses representing over 30 different products, your team will have anytime, anywhere access to the training they need. They want to learn. Now let them!